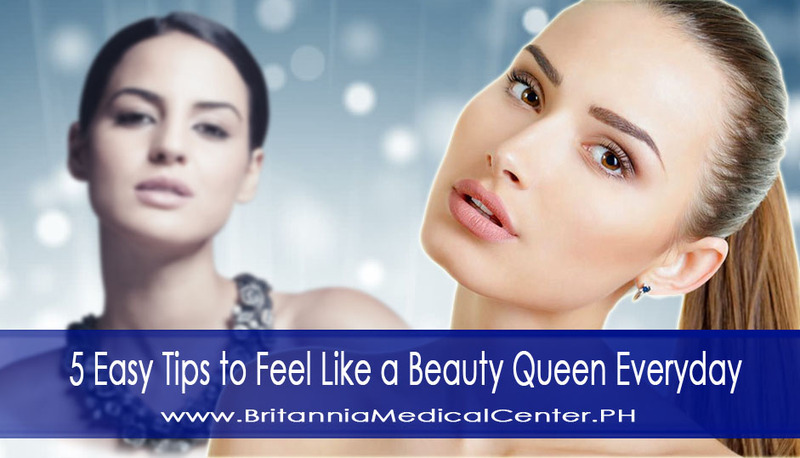 We have different types of skin care services that can help you to have a very smooth and glowing skin. Electric toothbrush are available at Britannia - The Enclave. If you’re a parent, you’ll know children love eating and drinking all the wrong things! 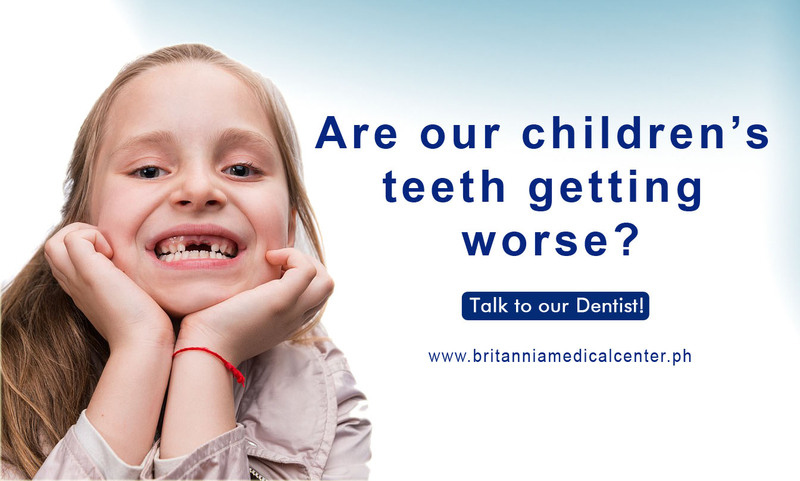 In fact, it can sometimes be difficult to get them to see the importance of looking after their teeth. And it can be even more worrying to hear that statistics have shown a decline in children’s oral health over recent years. Not many people realize that tooth decay is actually one of the biggest childhood diseases. It can have painful consequences that require physical treatment, potentially leading to bite problems as the child grows older and impacting self-esteem and confidence. Thankfully, this disease is entirely preventable! Teaching our children how to brush thoroughly plays a key role in keeping them as healthy and happy as possible. And bringing your child in for regular dental appointments can help them feel more comfortable with the surgery and aware of the role diet plays in maintaining strong teeth and a healthy body. What is good dental health for children? It’s recommended that babies and children see a dentist at least once a year, but any follow-up sessions will be determined at each check-up. Brushing your child’s teeth with fluoride toothpaste twice a day for two minutes (always last thing before bed) will ensure you keep tooth decay at bay. Offering children water, sugar-free juices or milk in between meals is one of the best ways to keep them smiling healthily. It’s also a good idea to try and keep sugar consumption to once a day, preferably before a meal, and opt for dark chocolate over milk. But one of the best ways we recommend to teach your child about good dental health is to lead by example. Prioritize your own oral health and they’ll develop the right attitude to ensuring their teeth stay in top condition. These issues need to be addressed as soon as possible as can quickly lead to bigger dental issues.